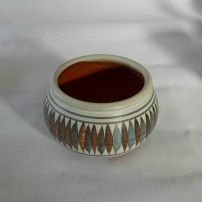 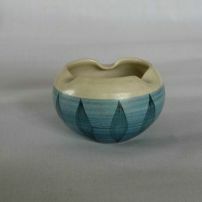 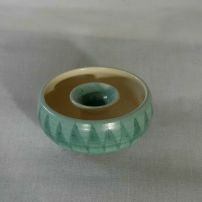 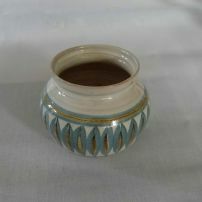 commented on "Vintage Hanmer Bowl"
A great little candle dish. 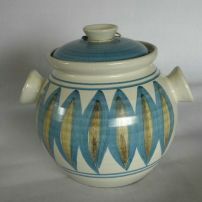 commented on "Vintage Hanmer Casserole"
Large ceramic casserole dish from Hanmer Potteries. 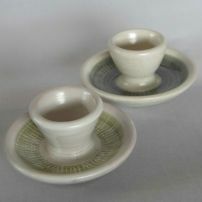 commented on "Vintage Hanmer eggcups"
A set of 2 vintage Hanmer eggcups. 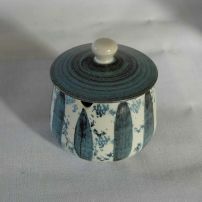 commented on "Vintage Hanmer jam pot"
Lovely dark denim blue Hanmer pot. 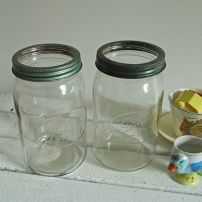 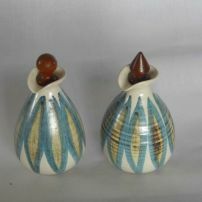 commented on "Vintage Hanmer posy bowl"
commented on "Vintage Hanmer Pottery"
Set of 2 stoppered ceramic bottles.